Long distance relationships can be tough! 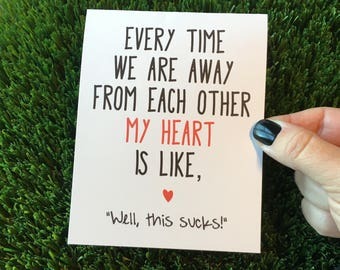 Make the most of it with this funny long distance relationship card! 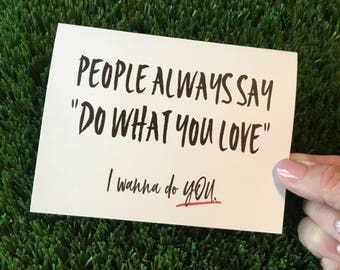 While it's awesome to be able to send instant emails and texts another great way to show you care is through a personal handwritten card! These small gestures can really make a difference in someone's day! And heck, even if you aren't in a long distance relationship...this card still works! 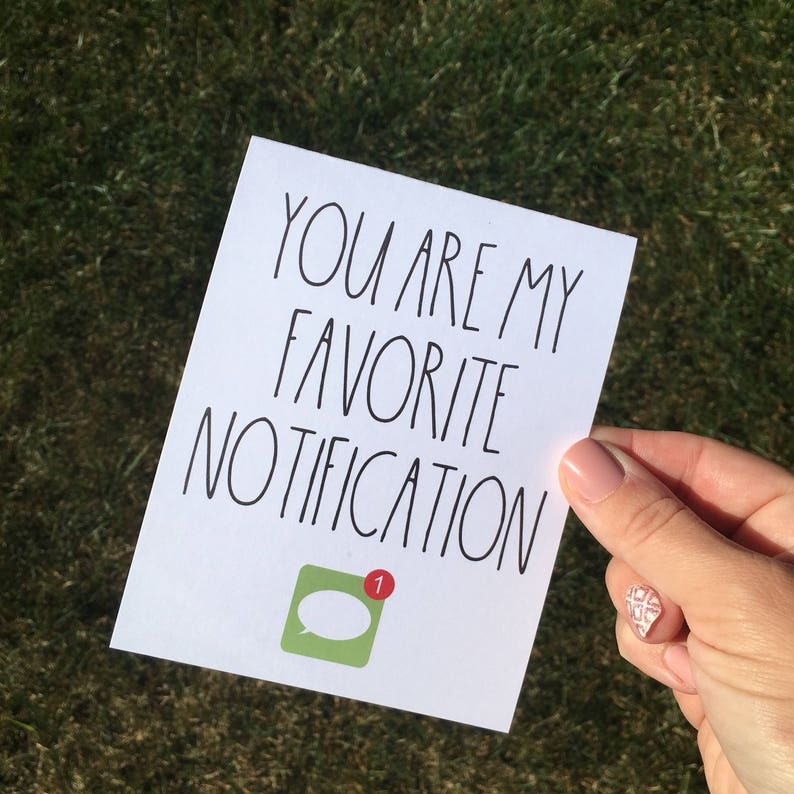 We all love it when we get a notification from someone we care about! All cards are designed, printed, cut, folded, and sometimes embellished with bling & glitter by my two hands.